HomeFulton Science Academy Physical Education Class is Fun! Fulton Science Academy Physical Education Class is Fun! PHYSICAL EDUCATION CLASS IS FUN! 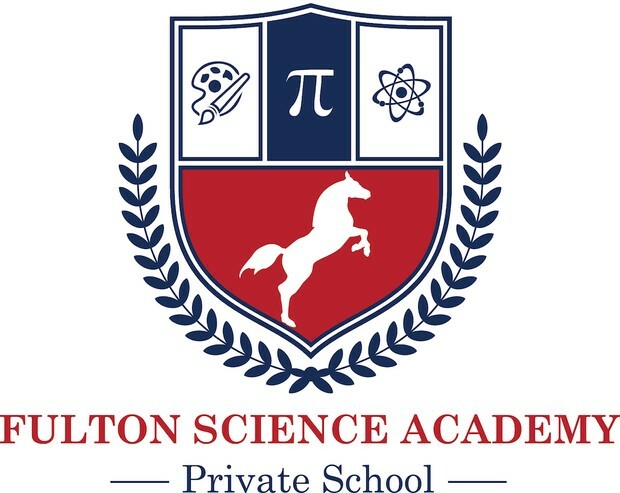 The community and Fulton Science Academy Private School are working together to create a better mouse trap, or in this case a better Physical Education experience. So, she began a quest from her own sphere of influence to asking parents and the students themselves…who do they know who would volunteer to come teach students their sport. She was surprised at how quickly her scheduled dates filled up, “I was so pleased at how fast we got some of our community to give of their time and talent to this educational quest.” She has a pretty impressive line up with only one spot remaining to be filled. On November 6th Dance FX is sending a Middle/High school specialist to instruct the students in hip hop dance moves. “I am so excited, they jumped at this opportunity within minutes of my inquirey via e-mail. Other studios never even responded. The cool thing for me was that this idea of a dance instructor came from one of my past students who is in High School now. Thanks Sarah!” she said with a huge smile. “We then have the week before Thanksgiving open presently, but have a Fencing instructor in after the Holiday from Cherokee Fencing club. “I have a current student training with them and I know the instructor from my own fencing days, I think the kids will have a blast.” On December 5th representatives from Anytime Fitness are coming to talk about personal training and to help lead the kids through a work out. December 10th a certified soccer coach will put them through their paces and last on December 17th is s self defence class from Revved Up Kids, teaching them self defence and stratagies to stay safe.